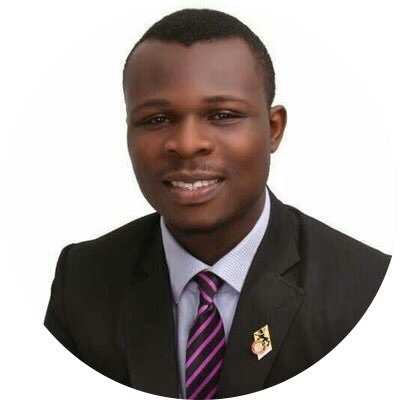 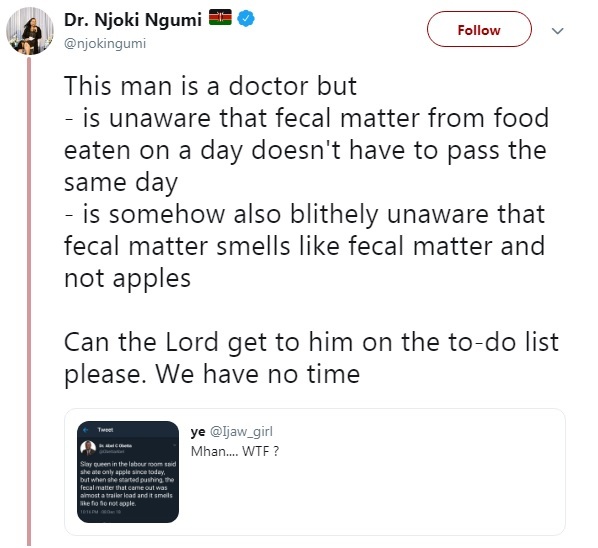 Monday, December 10, 2018 - This Doctor has angered netizens after he defied the ethics of profession by shaming a pregnant woman whom he attended to during delivery. 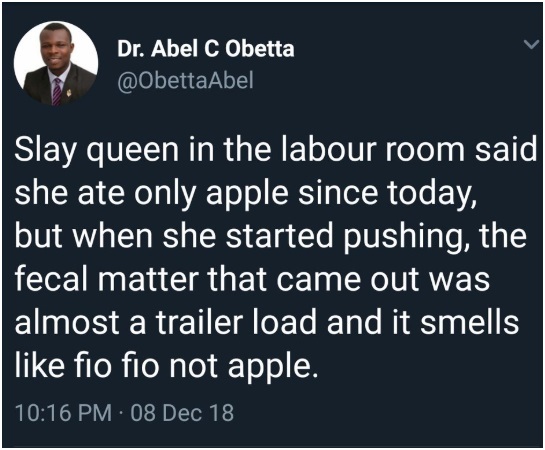 Dr Abel Obetta said the pregnant lady who he described as a ‘slay queen’ had claimed that she had eaten only apples before going to labour but when she began pushing, some poo came out and it wasn’t smelling anything like apples. 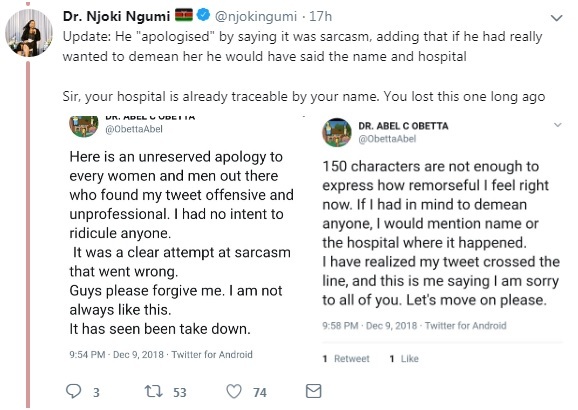 His post angered many and after the backlash he got, he tried to apologize claiming that he was only joking. 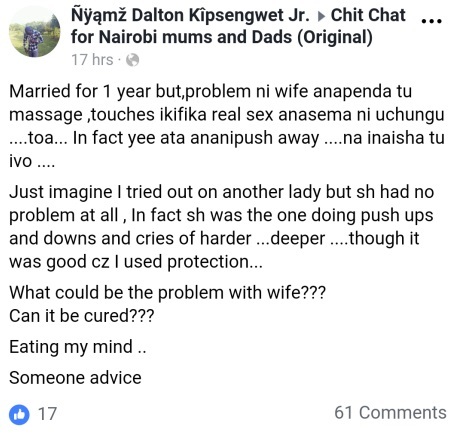 See the tasteless joke below and reactions.